In the rap world, it's common for an artist to drop a mix tape in between proper albums as a sort of appetizer for the main course. And some of these mix tapes wind up being really, really good. 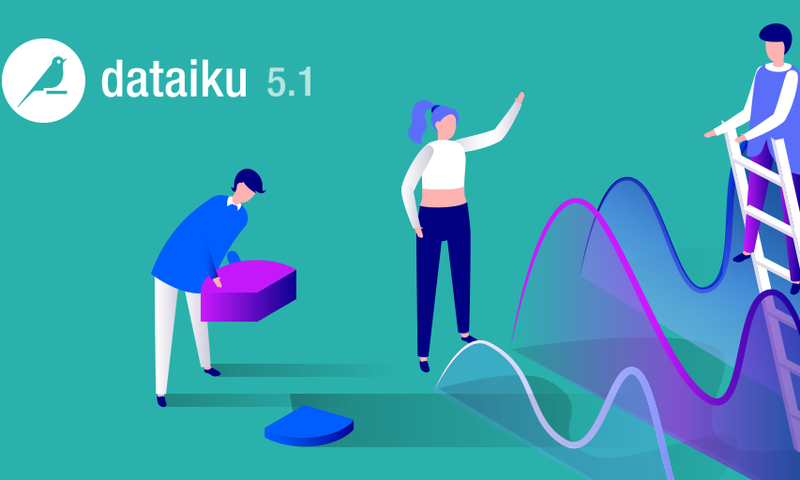 The new Dataiku release (4.0.5) is a minor one, but it has some great features that should whet your appetite for our upcoming 4.1 release. Dataiku 4.0.5: Between our major releases, we drop pretty awesome minor ones. As with any minor release, there are a lot of small improvements and bug fixes (check out the full release notes). But there are some killer tracks (if you will) in here too, especially for data scientists and IT professionals. 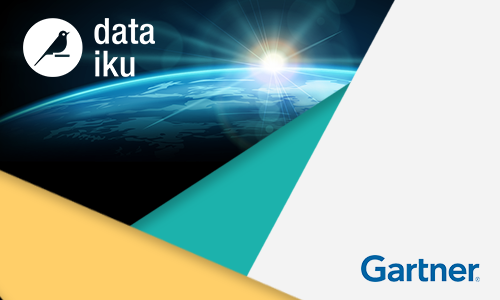 On the IT side, Dataiku now supports multipe Hadoop file systems, which will be interesting to those of you who augment your Hadoop clusters with cloud storage. Also, for organizations that use SAML for a single sign-on to browsers, now Dataiku -- which, of course, is accessed entirely via a browser -- supports SAML. 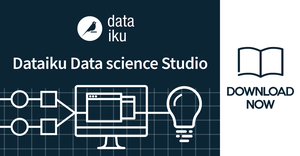 We'll have more news about our main course, Dataiku 4.1, coming up shortly. But in the meantime, enjoy 4.0.5!